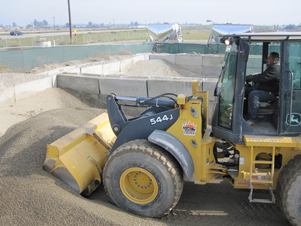 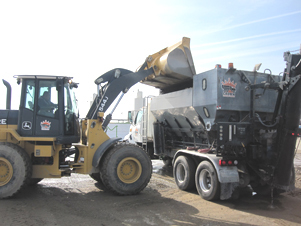 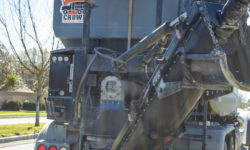 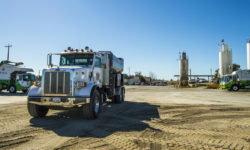 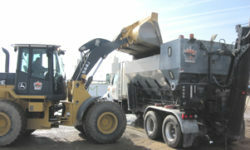 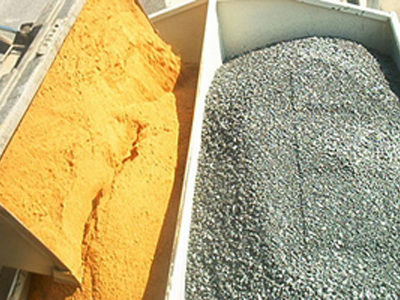 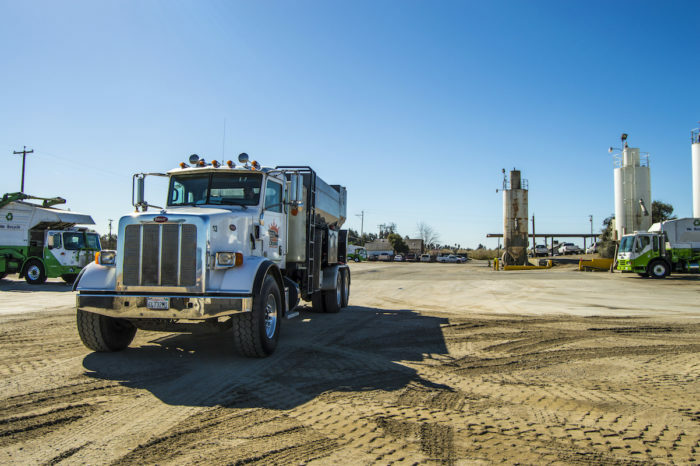 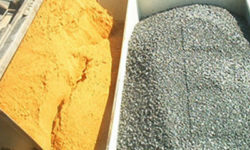 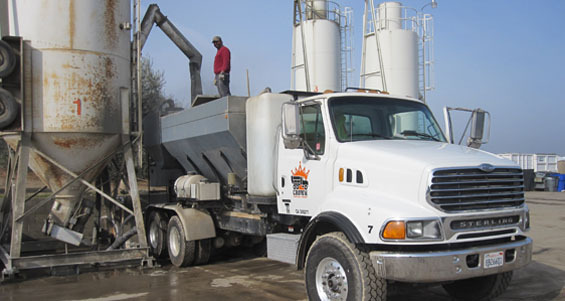 Our team provides all of our commercial short load concrete customers with the highest quality of concrete mixes. 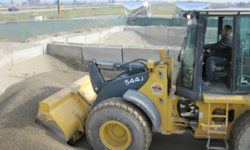 We use only the finest quality materials and adhere to all local and national concrete standards. 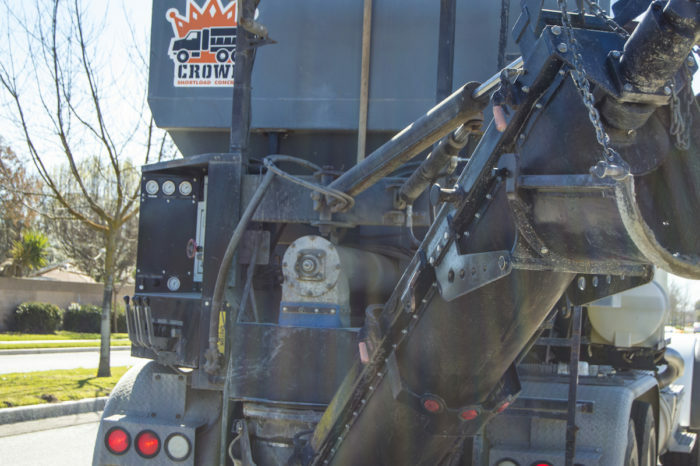 Our emphasis on education, training, and proven concrete construction practices results in top-quality projects that are finished on time, every time. 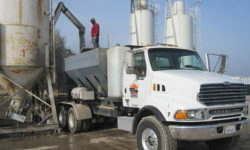 Concrete is mixed fresh on site to your specifications.